I am using QXL Online & I want to run Profit and Loss by Class report through QXL Online. I can't see the report on the list. 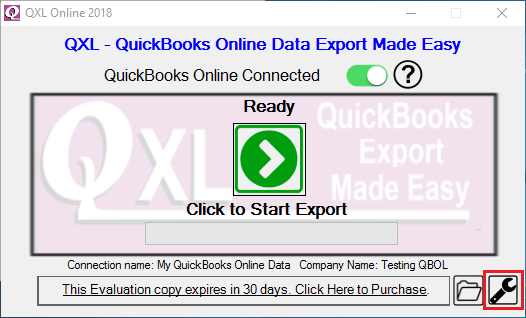 How can I run the Profit and Loss by Class report using QXL Online? I'm sorry to inform you that ProfitAndLossByClass report is not available via Intuit API. So It is not available in QODBC Online. 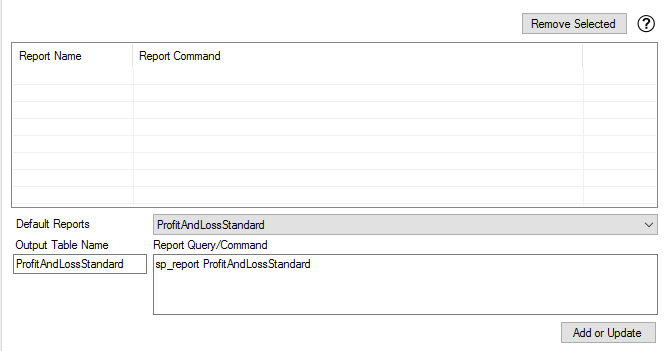 You can use ProfitAndLossStandard report & add parameter SummarizeColumnsBy = 'Classes' in the report. 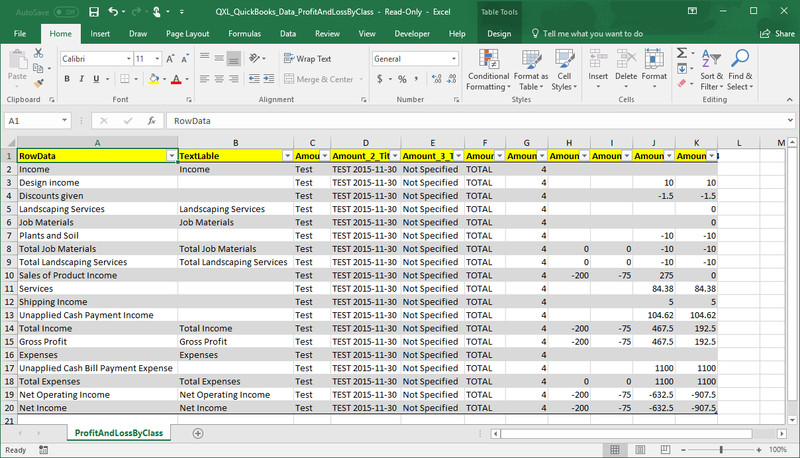 So you can fetch ProfitAndLossByClass report using QXL Online. 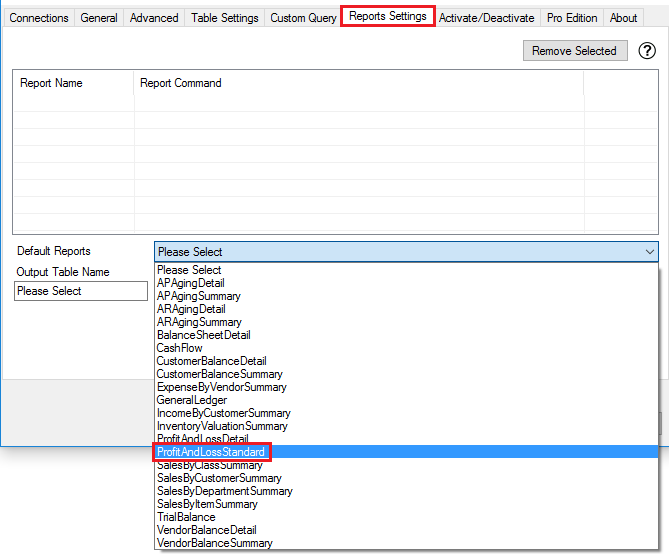 The first step in changing report parameter is to click on settings icon for QXL Online options details. 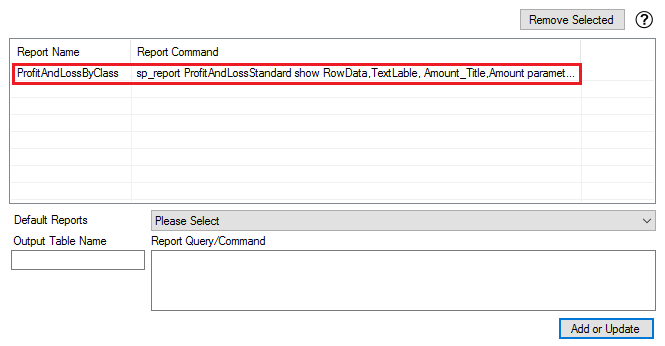 You can choose ProfitAndLossStandard report from the drop-down list & add the report for export. 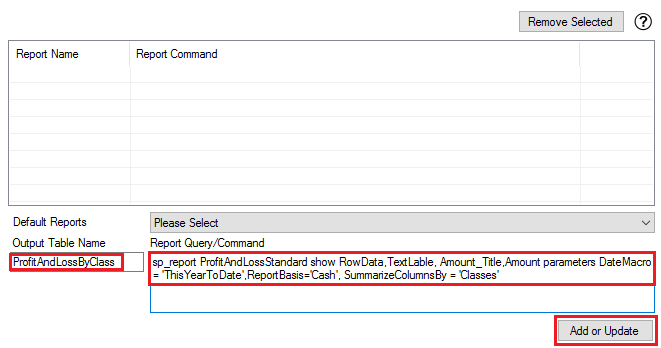 You can refer QODBC Table/Report Documentation site for details about different report parameters. Click on the "ALPHABETICAL LISTING OF ALL REPORTS" under "REPORT OVERVIEW" label. You will be presented all list of reports. Search for "ProfitAndLossStandard" report & click on "Parameters" to get details about all supported parameters for the ProfitAndLossStandard report. The report will be exported by clicking on the Export icon from QXL Setup Screen.